To build any kind of stable, enduring structure, you need a firm foundation. When it comes to iLottery technology, NeoPollard Interactive’s state-of-the-art platforms are precisely that. NPi offers lotteries a suite of robust, secure, high-performance platforms created expressly for the iLottery market. 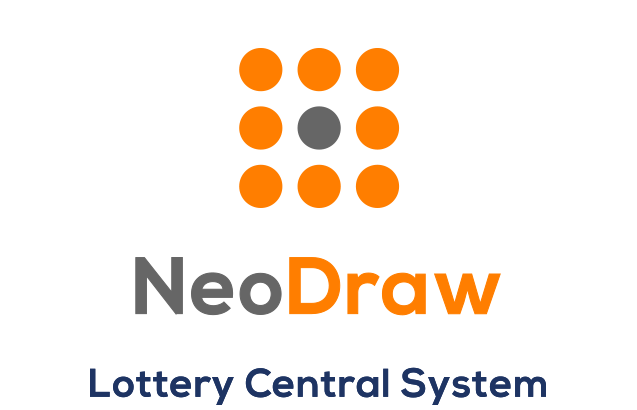 Lotteries and lottery players enjoy the benefits of our unrelenting focus on the interactive lottery domain, and our customers’ business results prove it. 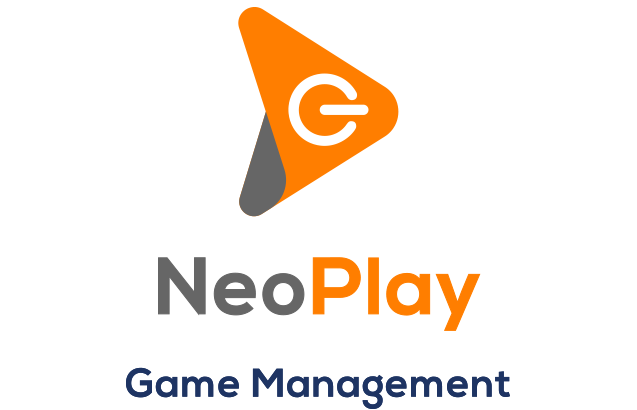 Our Player Management System includes a suite of three integrated platforms that cover all aspects of iLottery. Our platforms work flawlessly with one another and interoperate seamlessly with existing administrative applications, third-party game vendors, financial services systems and other stakeholders to provide a comprehensive, efficient iLottery management solution. Easily managed through a secure Web interface, your product management, finance, marketing, security, IT, compliance, and customer support teams can readily access the right tools and data to efficiently perform their functions. NPi shares our clients’ concern for responsible gambling and social responsibility, and adhering to the highest possible standards in regards to both. As such, NPi’s platform is annually recertified by the National Council on Problem Gambling. NPi’s policies are designed to encourage responsible gambling behavior on the part of end users, and our processes include mechanisms to identify and appropriately manage compulsive gambling activity when appropriate. 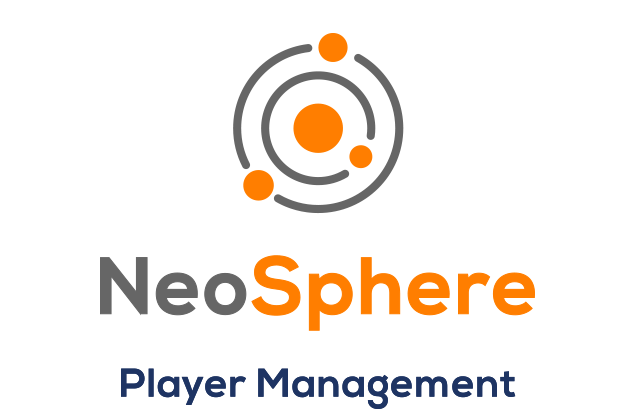 APIs designed to enable connection with governmental and third party database-driven responsible gaming in-game alerts, reminding players to play responsibly.